For those times when something “off the shelf” just doesn’t cut it, let Miller’s experienced design team help. 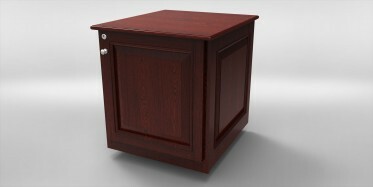 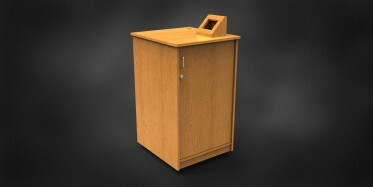 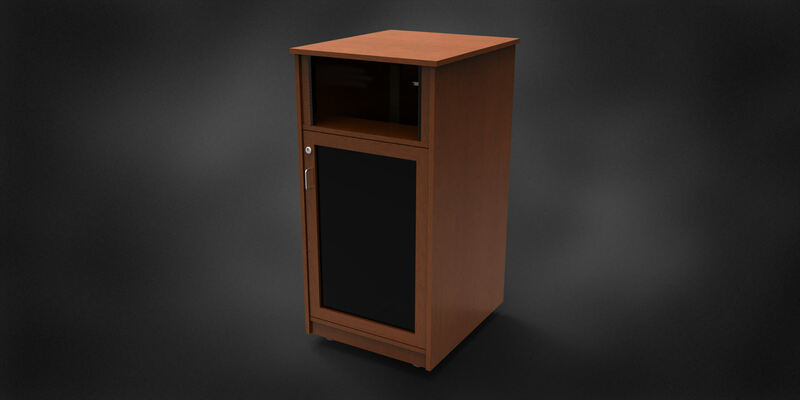 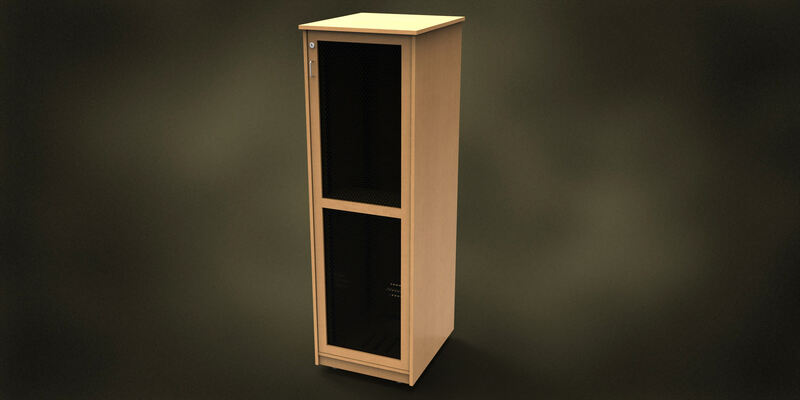 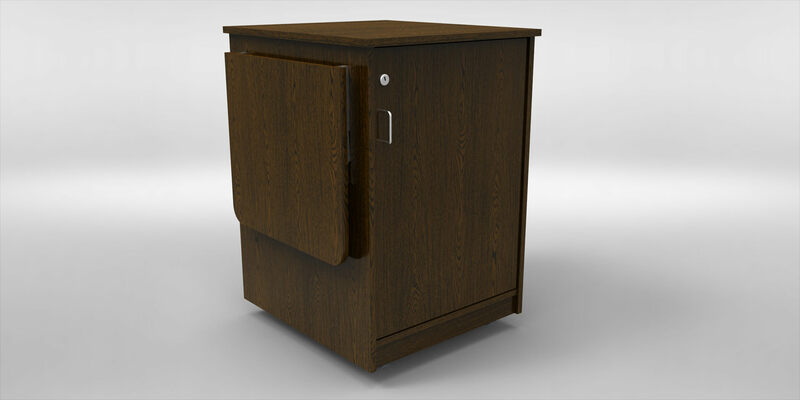 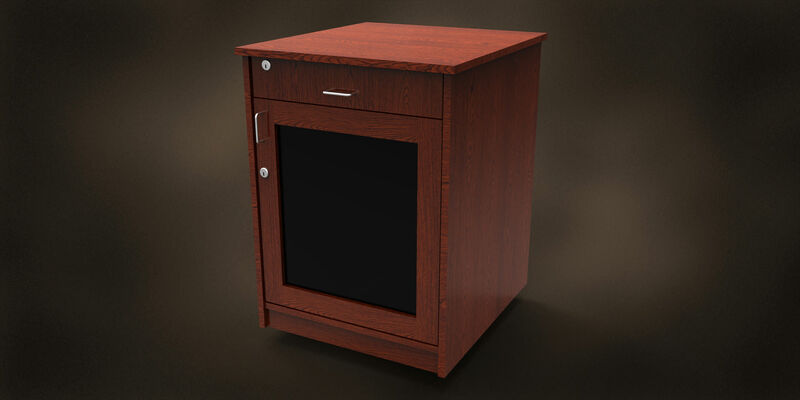 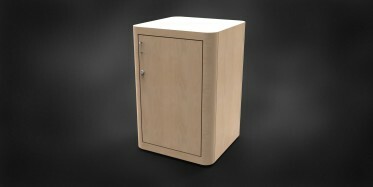 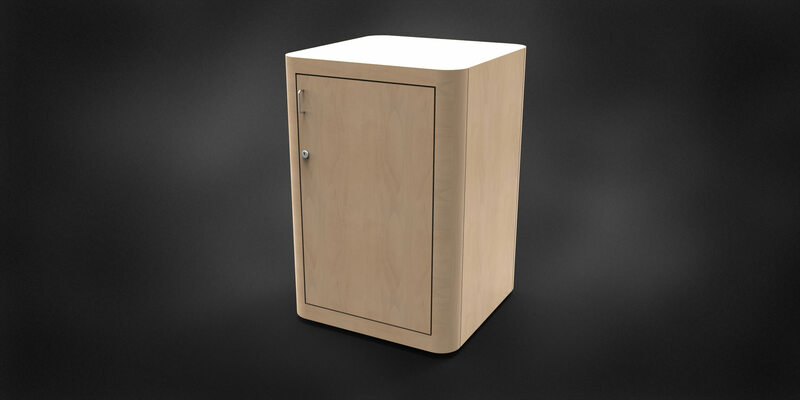 We can turn your custom requirements into a cabinet that’s just right. 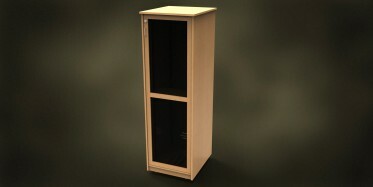 Whether you need rack rails or adjustable shelves, surface mounts or side shelves, we can make it. 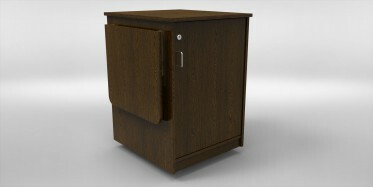 And, with a variety of wood choices and an almost unlimited laminate selection, we can match any decor or setting.